It is one of the smaller tigers and also one of the most threatened. It is considered extinct in the wild as there have not been confirmed sightings in its natural habitat for 25 years. 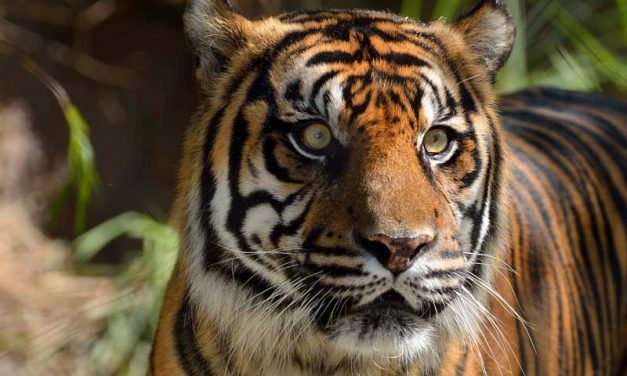 The Sumatran Tiger is native to the island of the same name. It is smaller than other species of tigers and has one of the most critical situations. It is classified as Critically Endangered in the Red List of the International Union for Conservation of Nature. 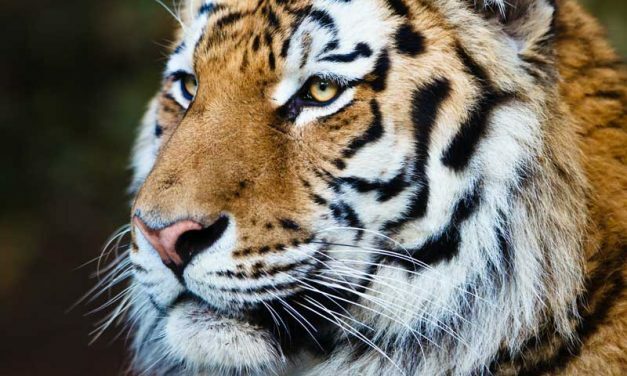 Information about the tiger subspecies that still survive in the world. 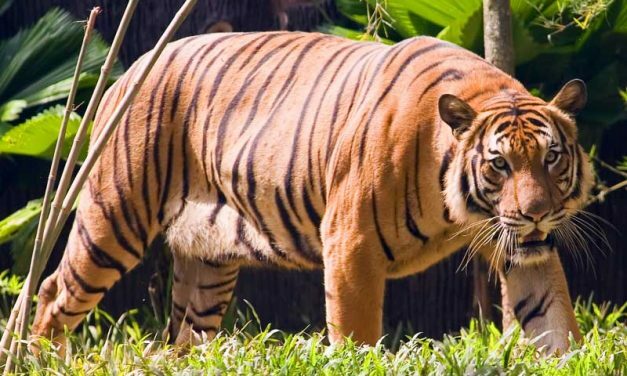 There are six subspecies of tigers, Bengal tiger, Siberian tiger, Sumatran tiger, Malayan tiger, Indochinese tiger, South China tiger. 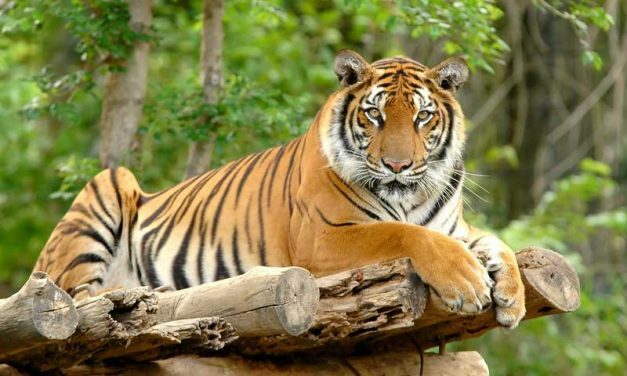 The Bengal tiger inhabits the Indian subcontinent, and it is known to live both in semi-desertic areas and the grasslands where it is wet and cool typical of the region. 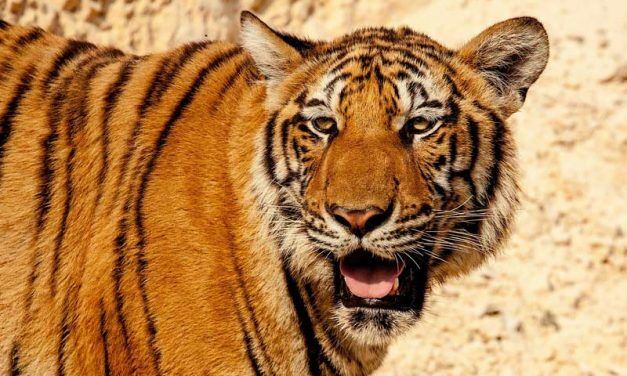 Three tiger subspecies disappeared in the 20th century. The last Balinese Tiger died in 1937 and until that time the subspecies lived on the Island of Bali. In the 1950’s the Caspian Tiger became extinct. 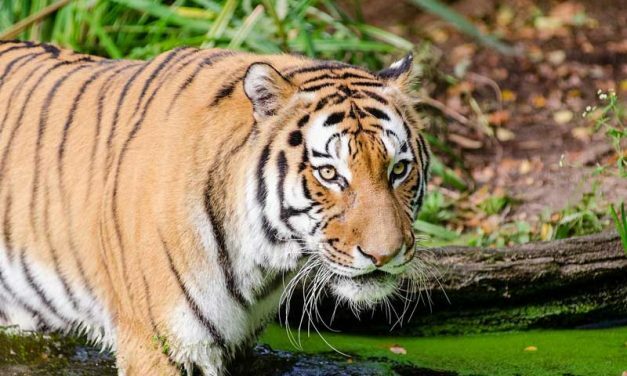 The Indochinese or Corbett tiger that once populated much of Asia, today lives thanks to conservation efforts. It dwells in areas of Vietnam, Thailand, China, and Cambodia. The Malayan tiger inhabits only the peninsula with such name. 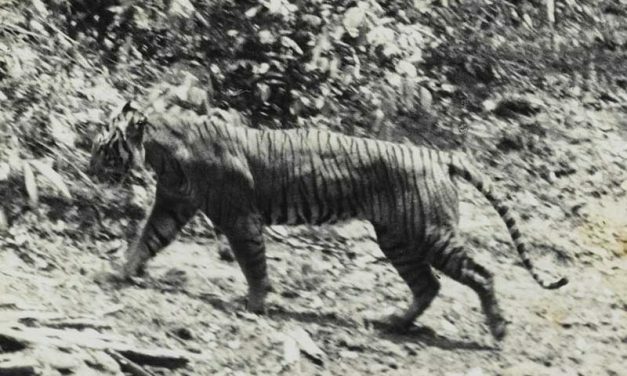 A few years ago it was considered part of the Indochinese tiger, but based on genetic analyses it was split into a different species. 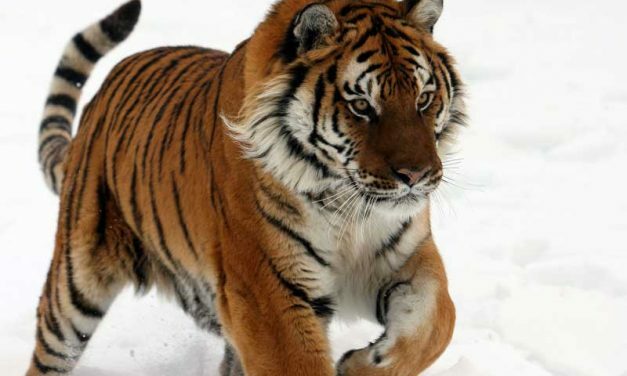 The Siberian tiger is the largest of all subspecies but this only happened in captivity. As its name implies, it inhabits the region of Siberia in Russia.